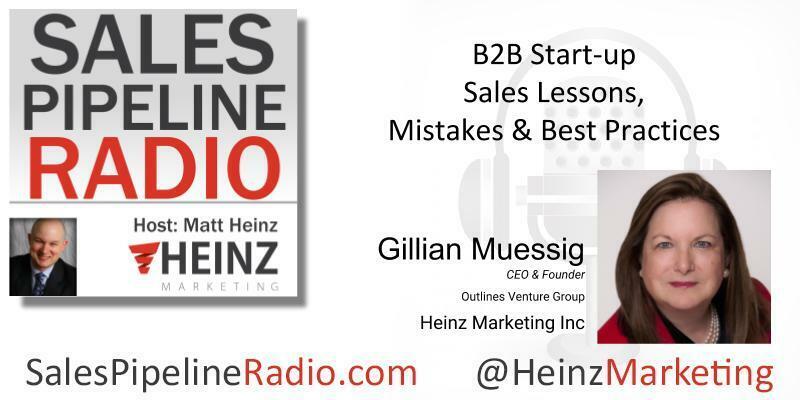 Check out the full transcription on the Heinz Marketing Blog starting Mon. 12/10/18. Gillian has and tells a great story with themes of resilience and challenges throughout. Among other things we talk about the intersection of work and family and the fact that was more of a work-life mixture than a work-life balance. She gives some great insights and background info about her time at Moz. She says... "I guess the short of it is the hottest tip is, again, trust your gut. You know whom you should get into business and which ones you have to pass up. Have a rudder in the water. Know what's important to you in life and what you will prioritize and how that will change over time."